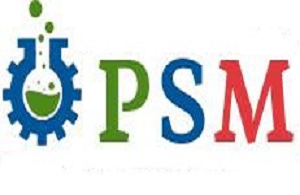 PSM Biological Research (ISSN; 2517-9586) is a peer-reviewed, open access, multidisciplinary, international journal that publishes research on all aspects of biology and allied sciences. The journal welcomes the submission of original manuscripts (Please see Plagiarism Policy) that meet the general criteria of significance and scientific excellence. PSM Biological Research publishes four quarterly online issues (November–January, February–April, May–July, and August–October). Click Here to submit your article to PSM Biological Research.